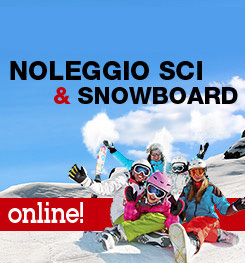 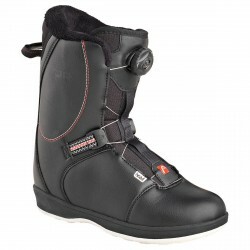 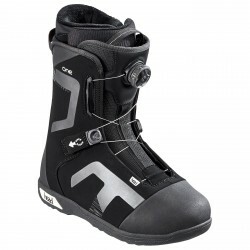 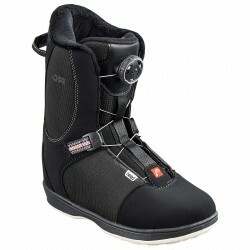 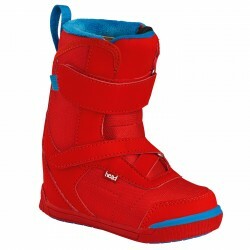 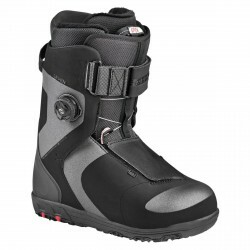 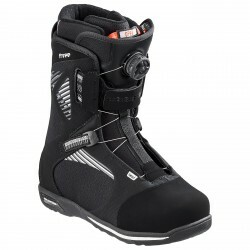 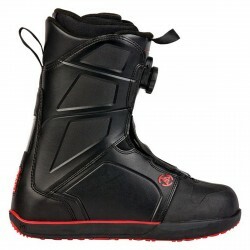 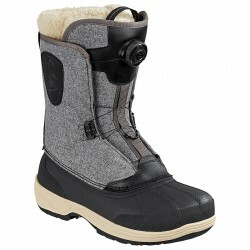 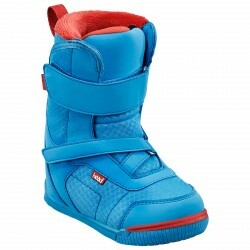 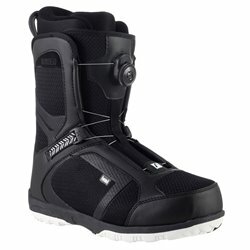 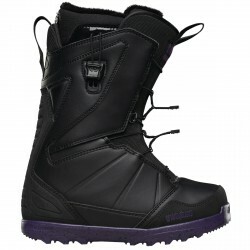 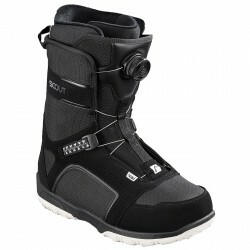 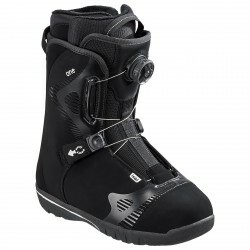 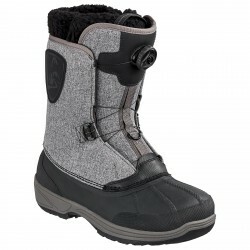 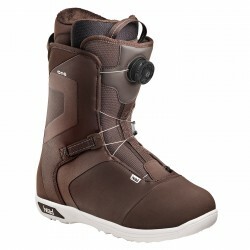 Snowboard boots Head Seven Boa for riders who demand direct response with maximum comfort. We pulled out all the stops when designing the SEVEN BOA, from its running inspired, minimalist look to a ton of performance and comfort enhancing features in the shell and liner. 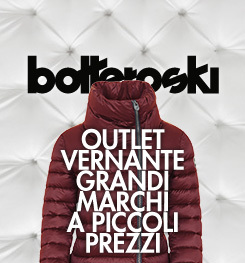 Lightweight, water resistant armed with super grip and BOA fastening you’d be hard pressed to better this boot.